Finding true life is serving with others in reaching those people often pushed to fringes of society. If you are not connected to a community of faith find one. If you don’t connect at one go to another where the truths of Scripture are spelled out. In the entry of our worship center a clothes basket sits with names of children in our local schools who need clothing, shoes, coats, and simple necessities. You can’t miss it when you walk in to the building. People see these take them and buy these items for children. Ministry is a precursor to mission. 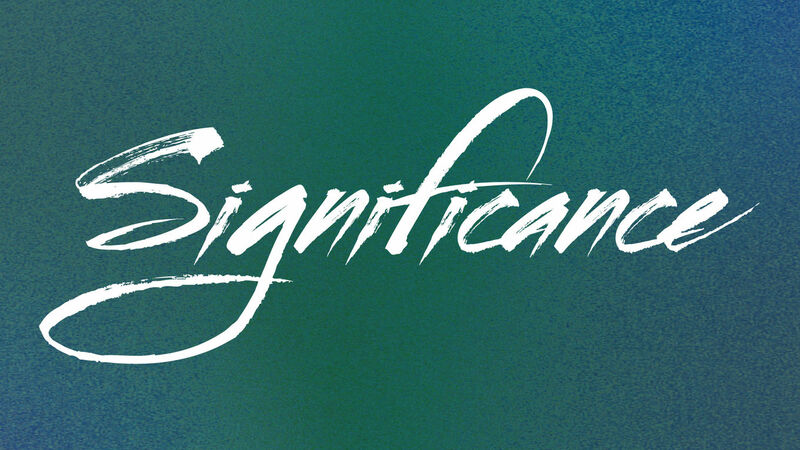 Get involved – live a life of significance. This entry was posted in Christian Life Coach Denny Meyer, Dreams, Spiritual Gifts and tagged coach denny meyer, Dare to Dream, denny meyer christian life coach, life coach denny meyer, ministry, pastor dennis meyer, serve, significance, spiritual life coach denny meyer, the needy. Bookmark the permalink.